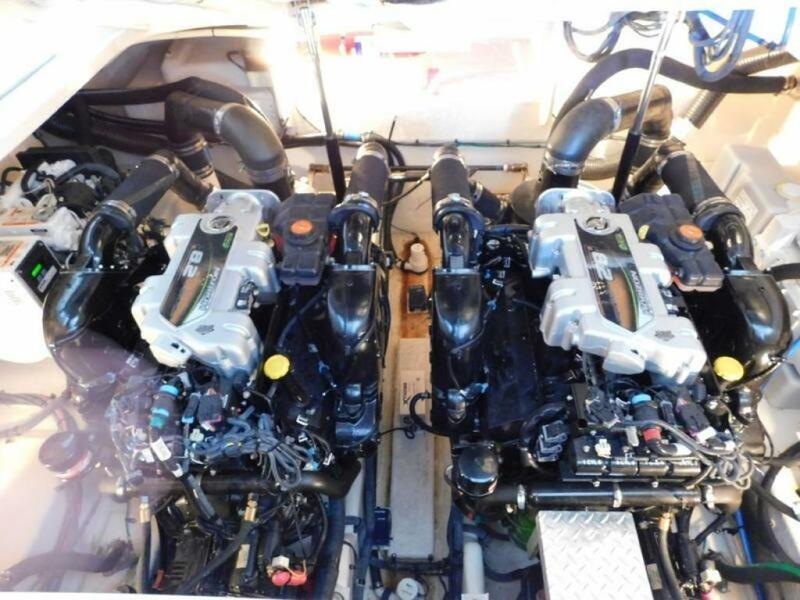 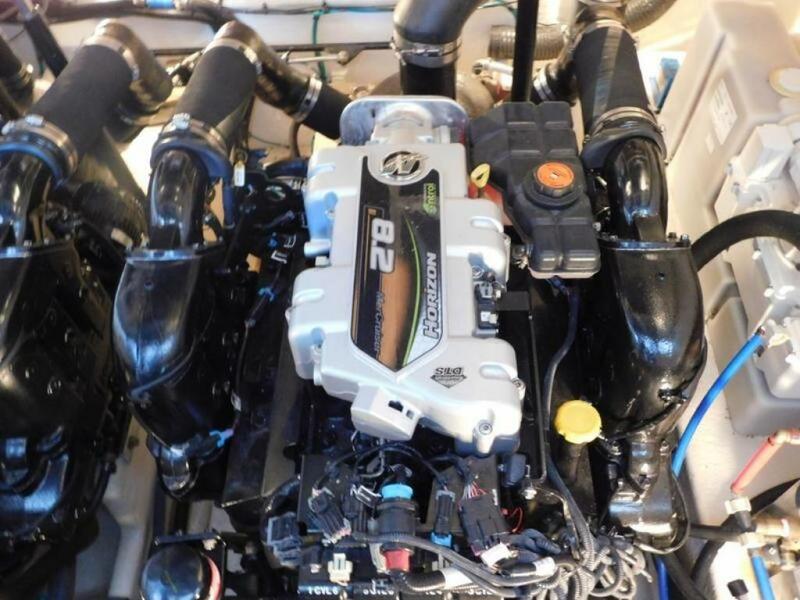 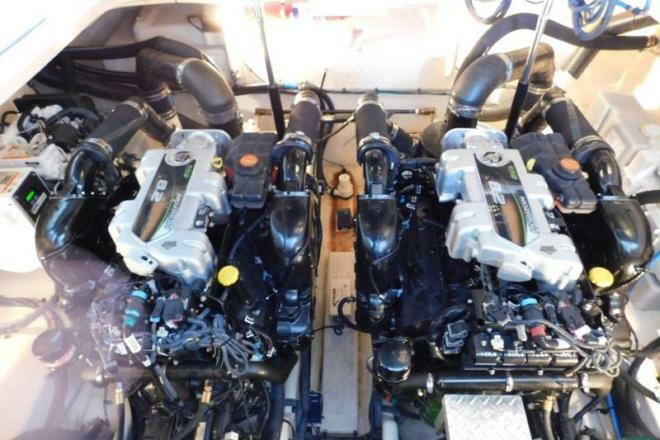 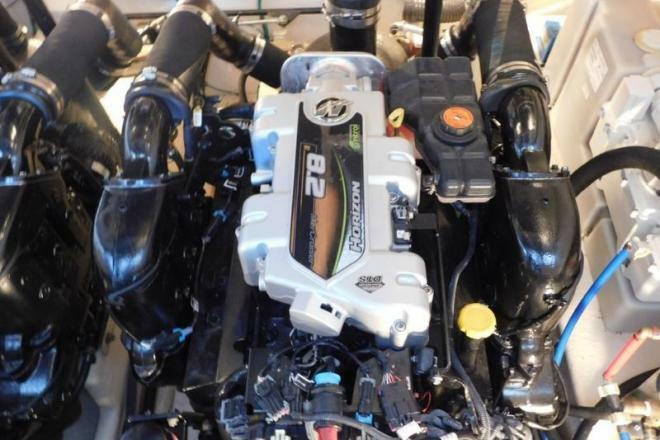 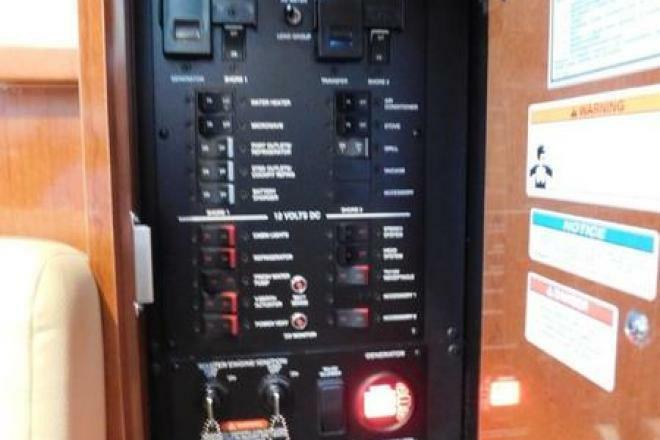 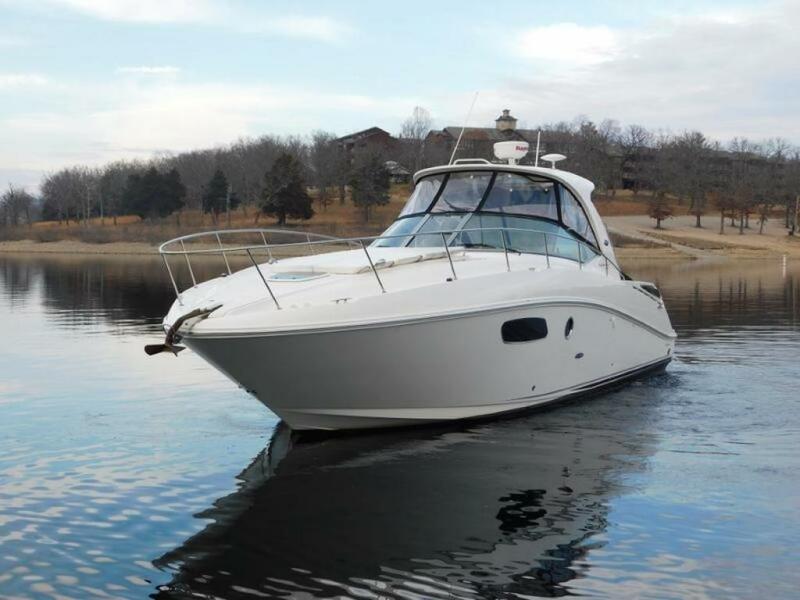 This dealer has 52 boats listed on boatcrazy.com. 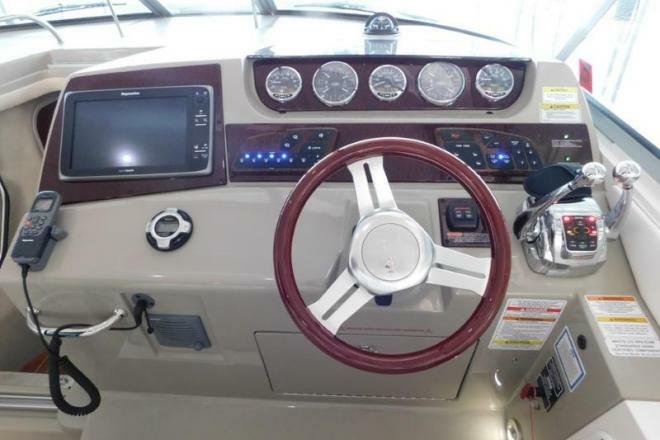 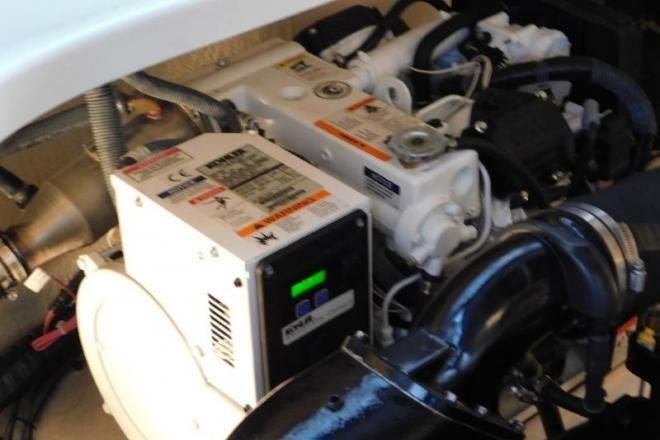 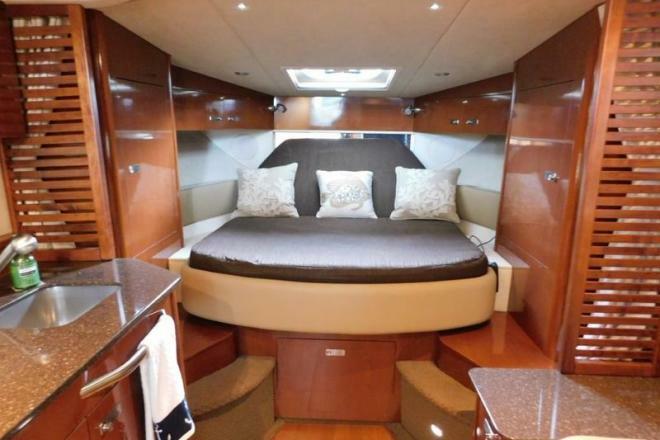 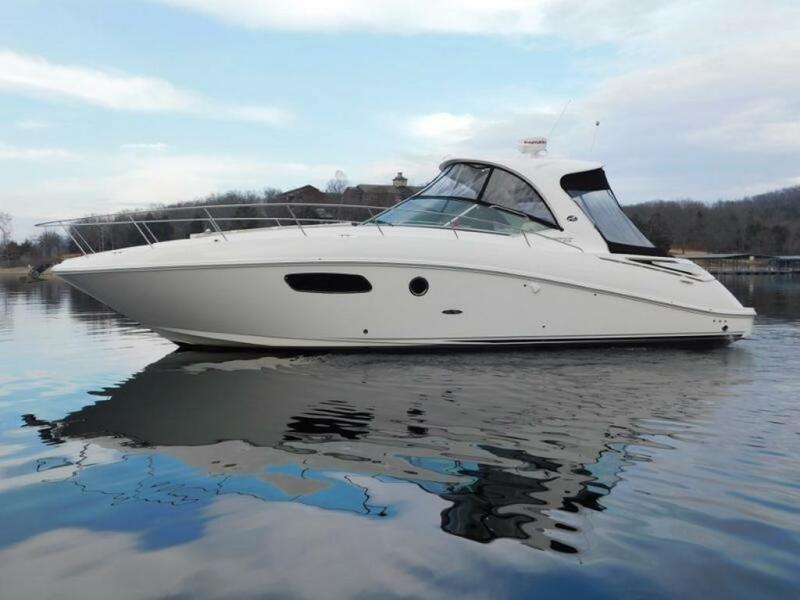 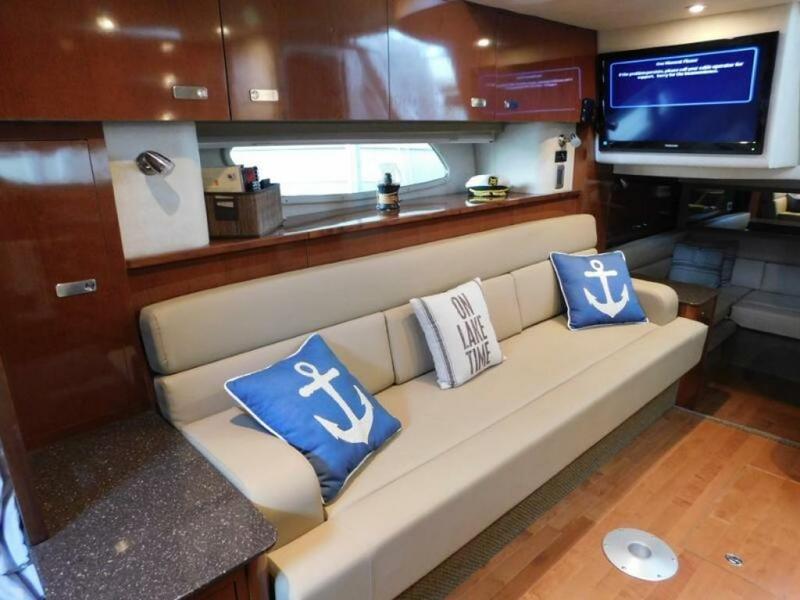 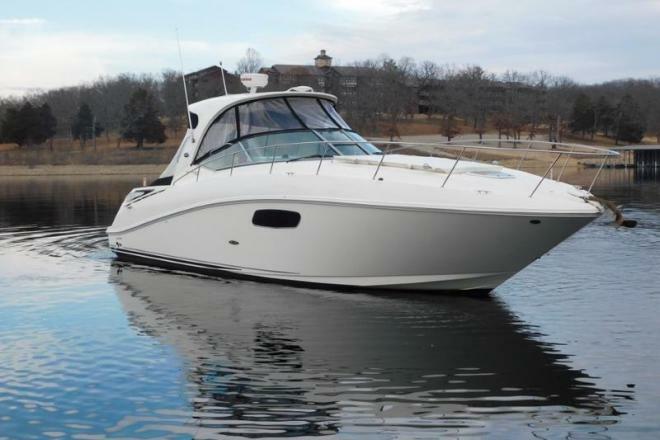 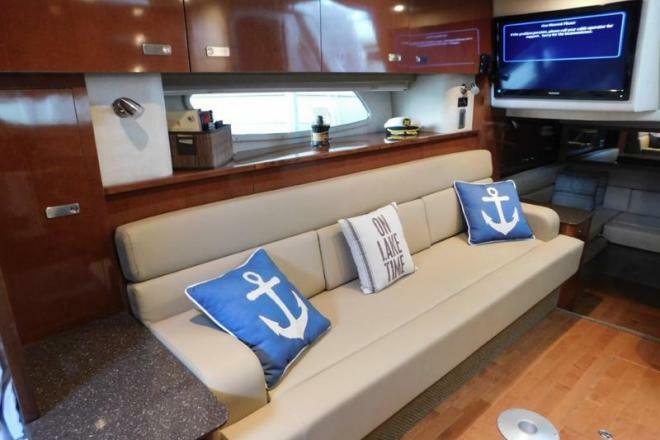 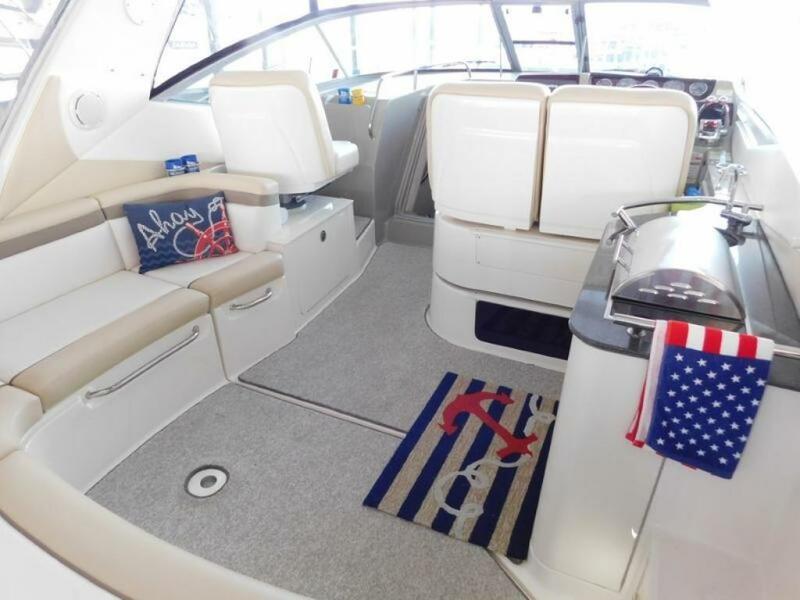 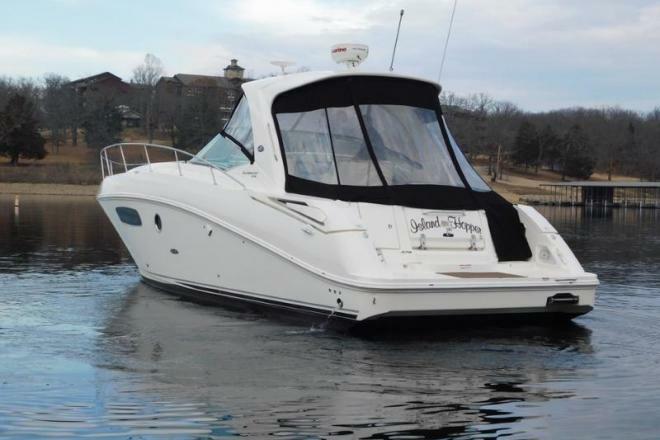 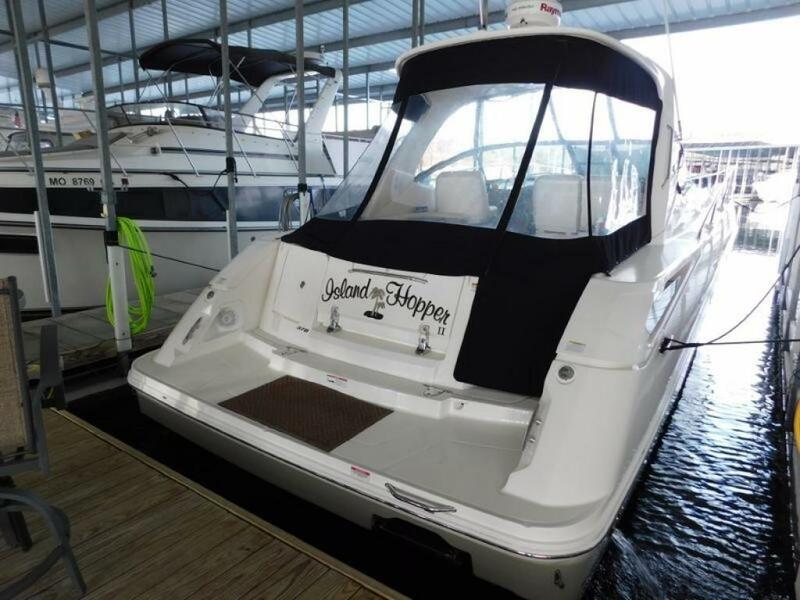 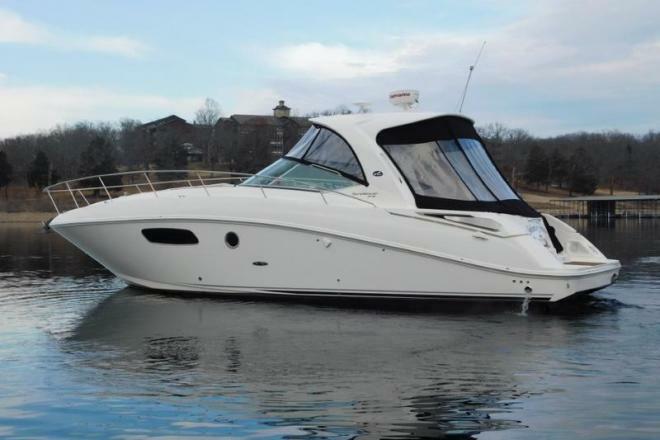 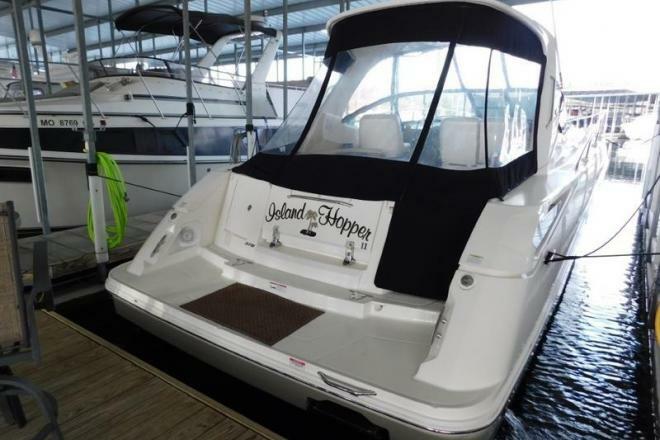 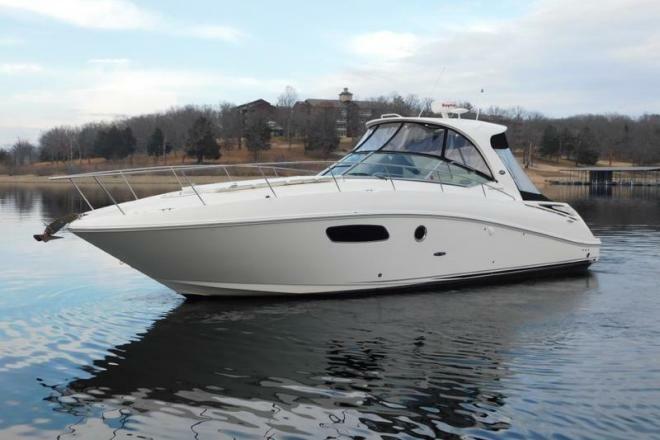 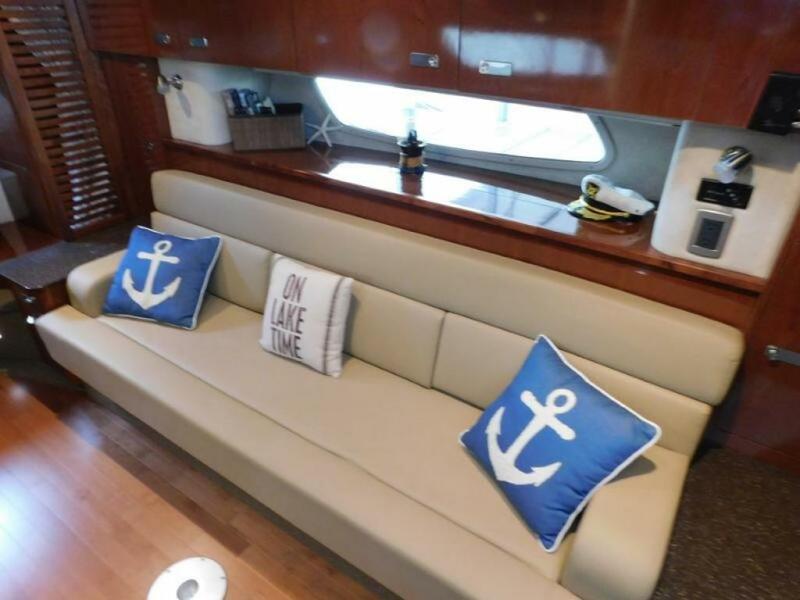 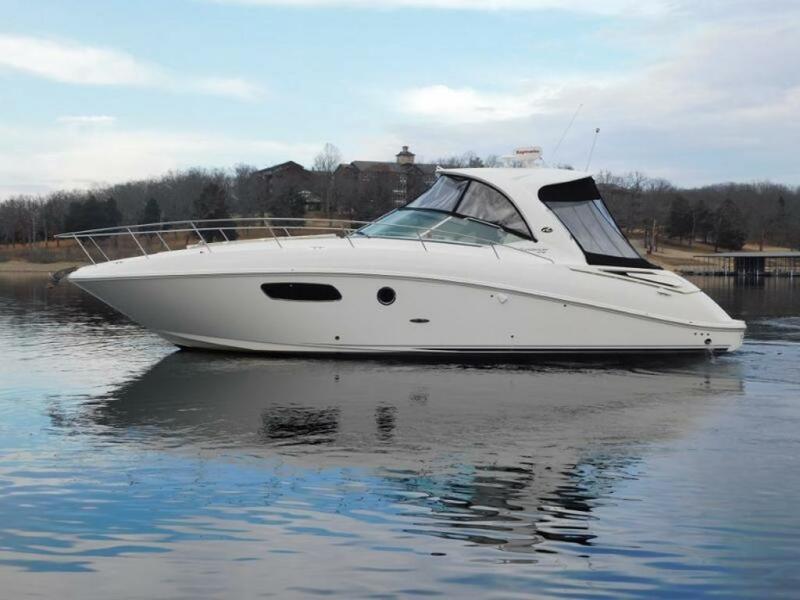 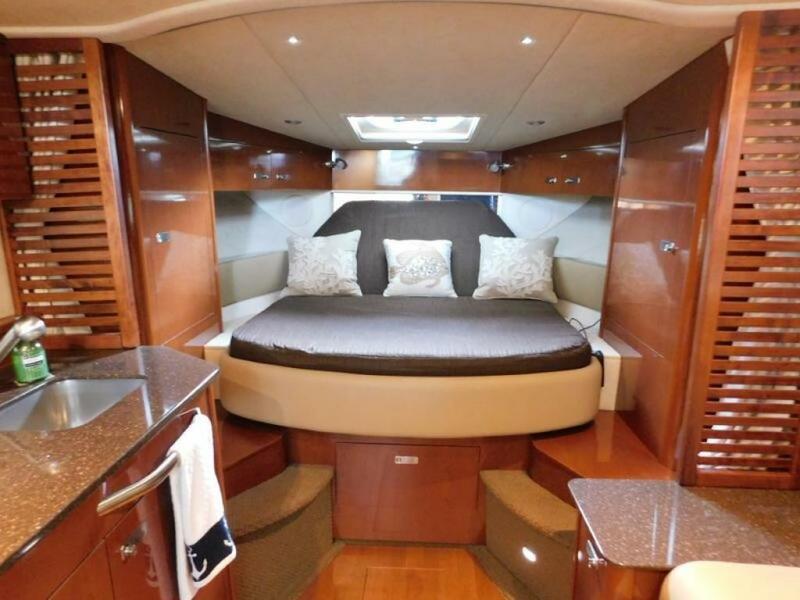 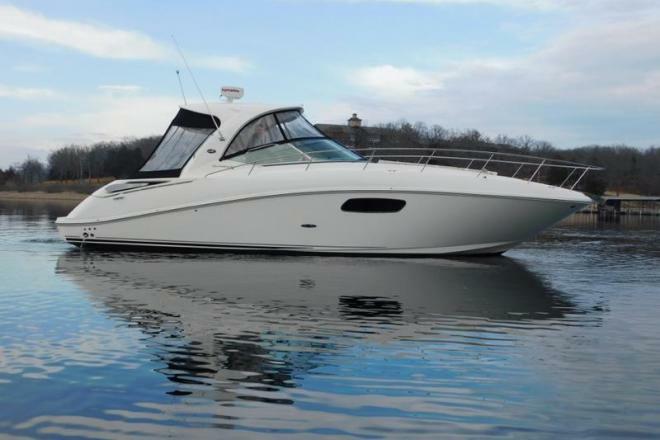 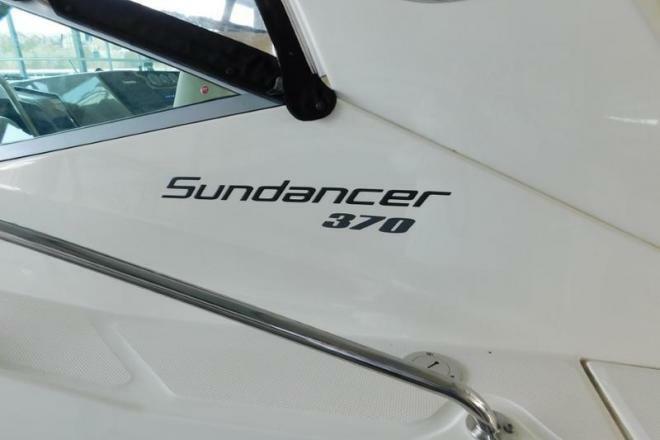 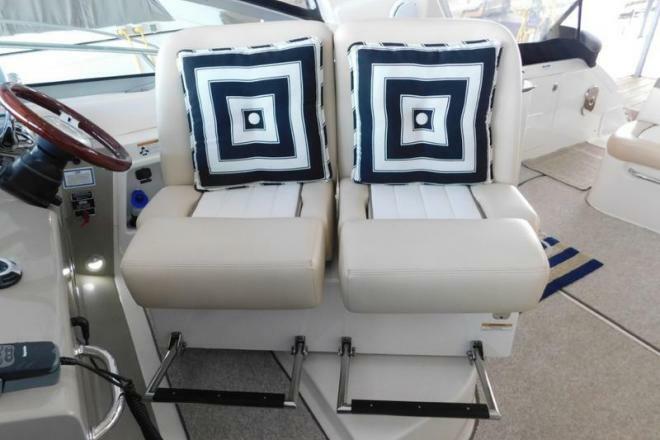 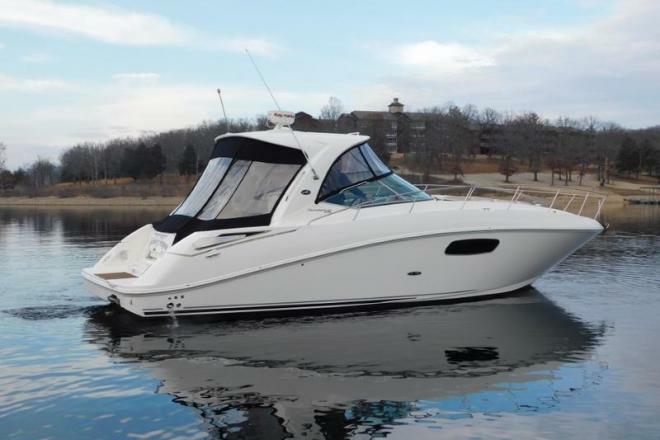 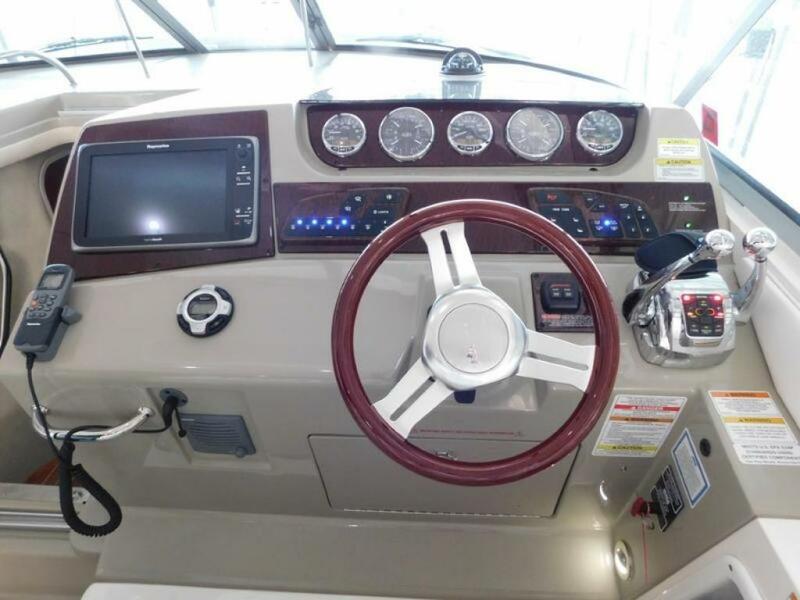 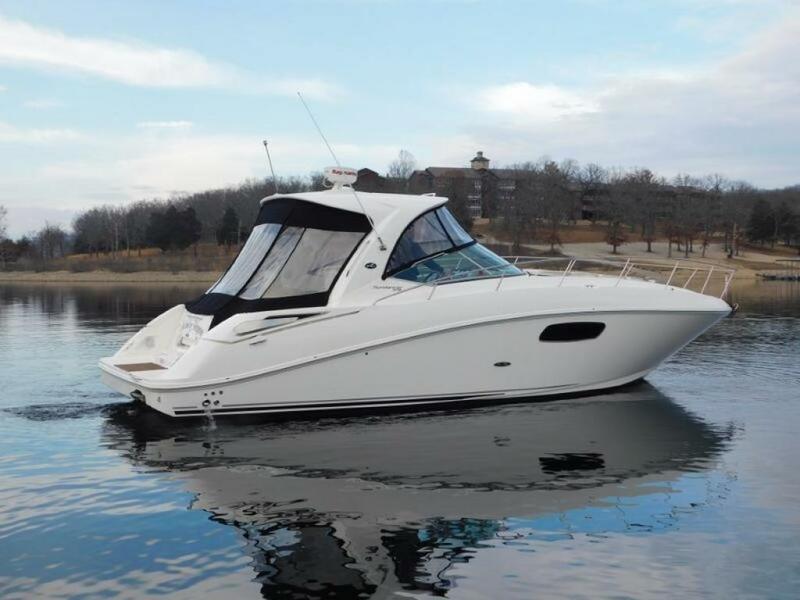 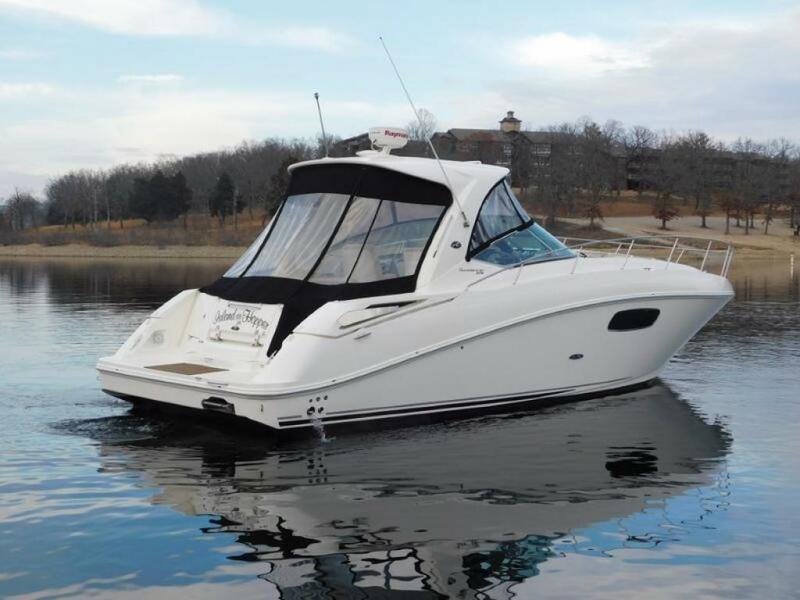 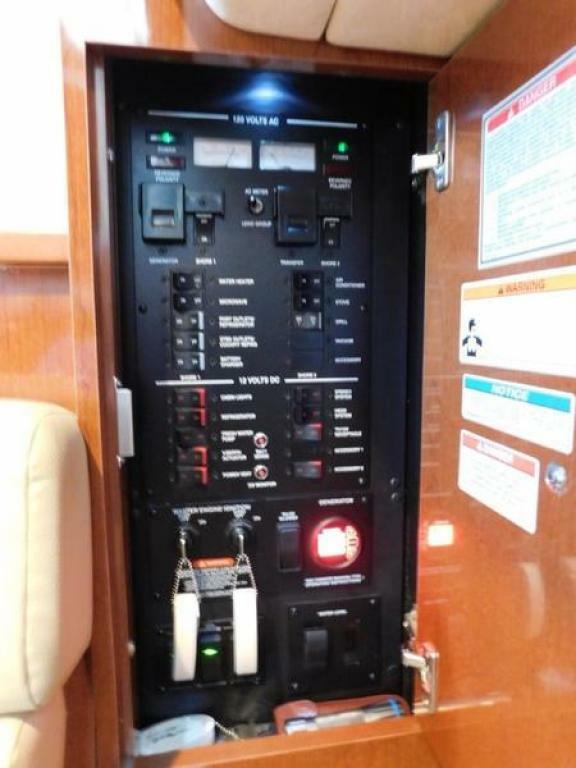 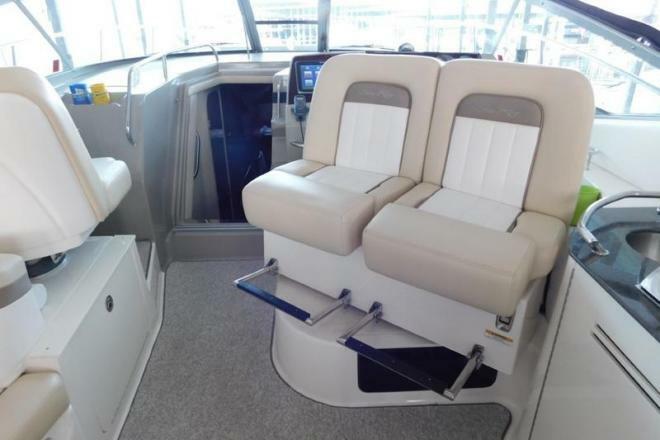 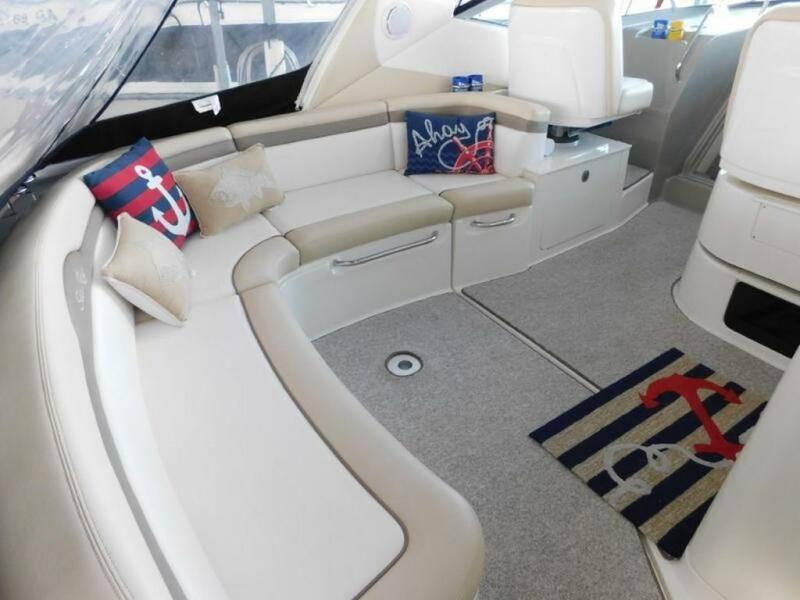 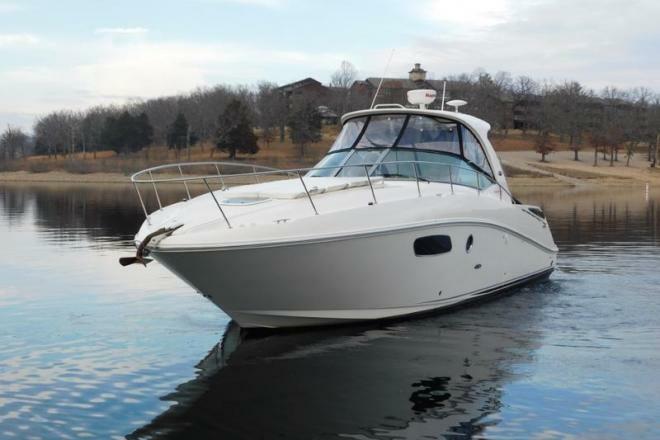 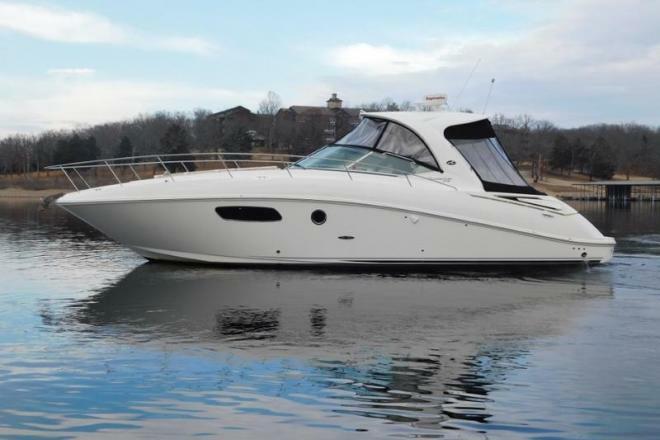 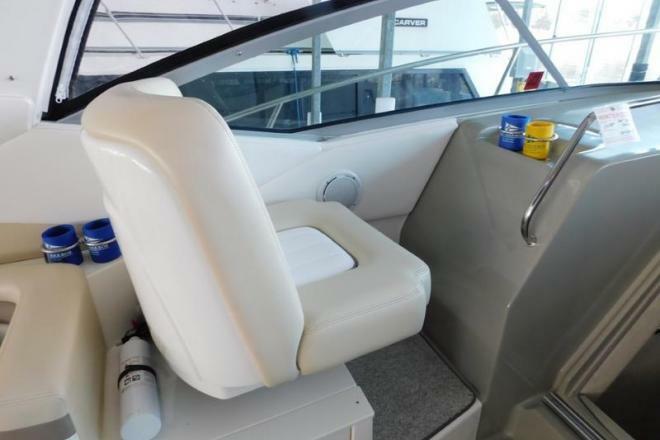 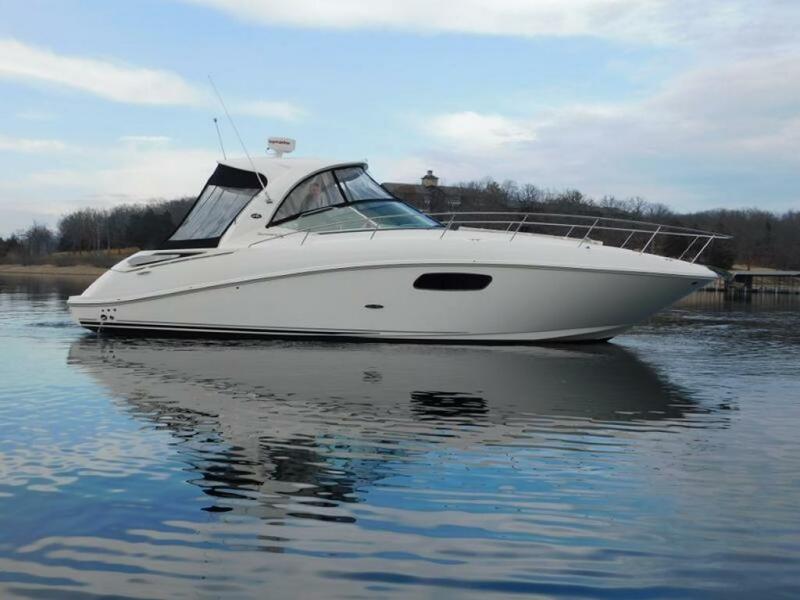 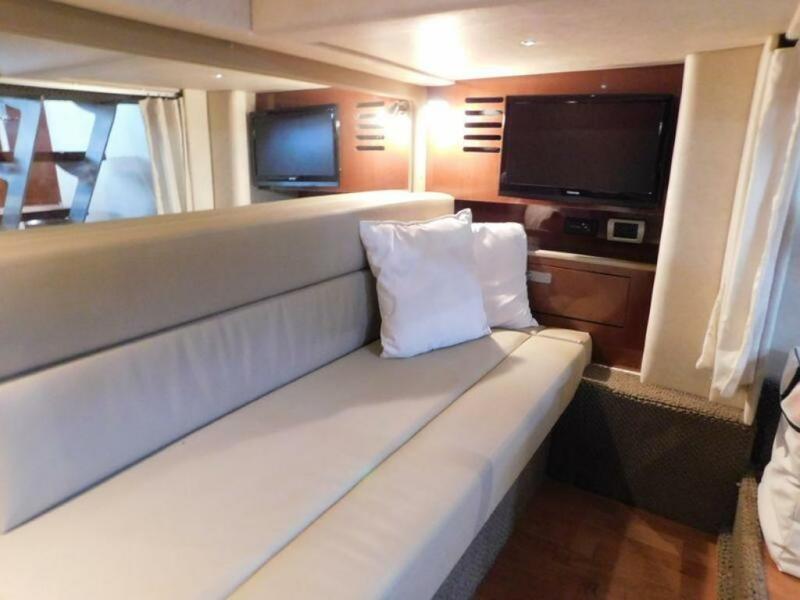 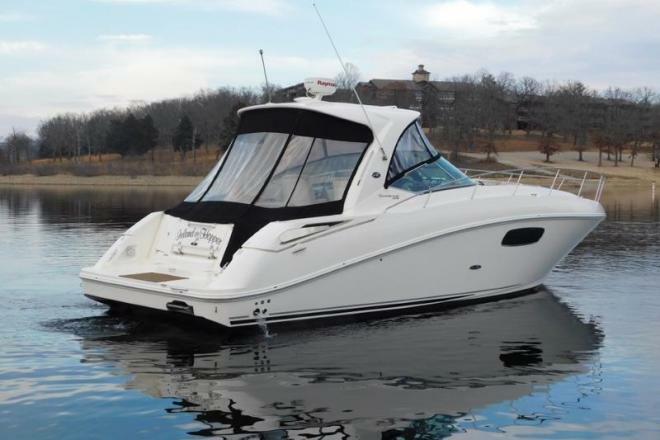 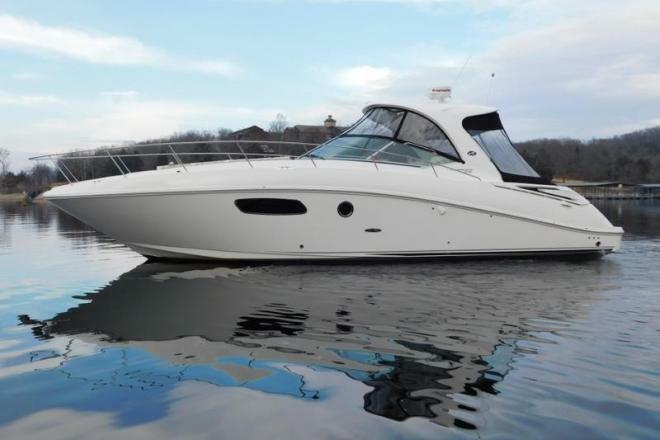 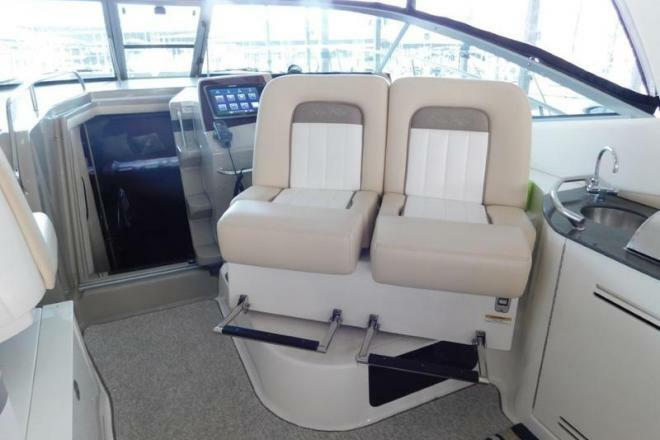 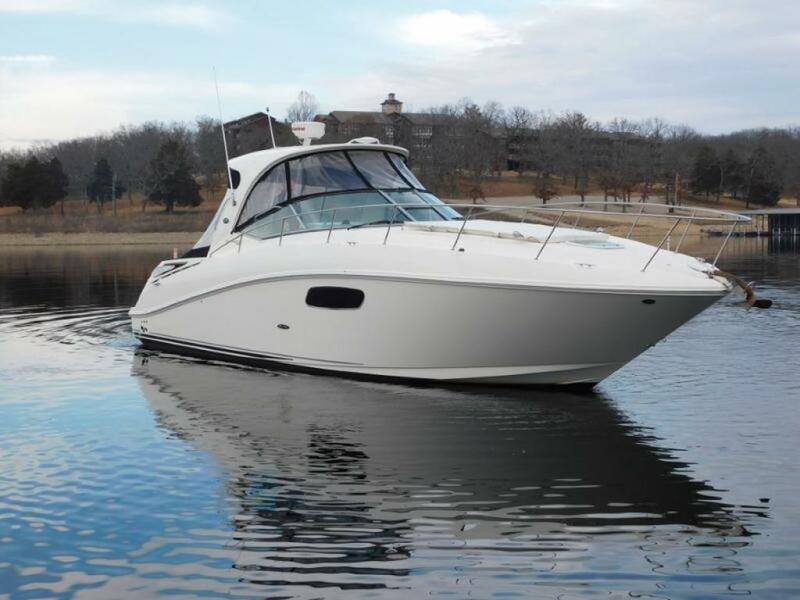 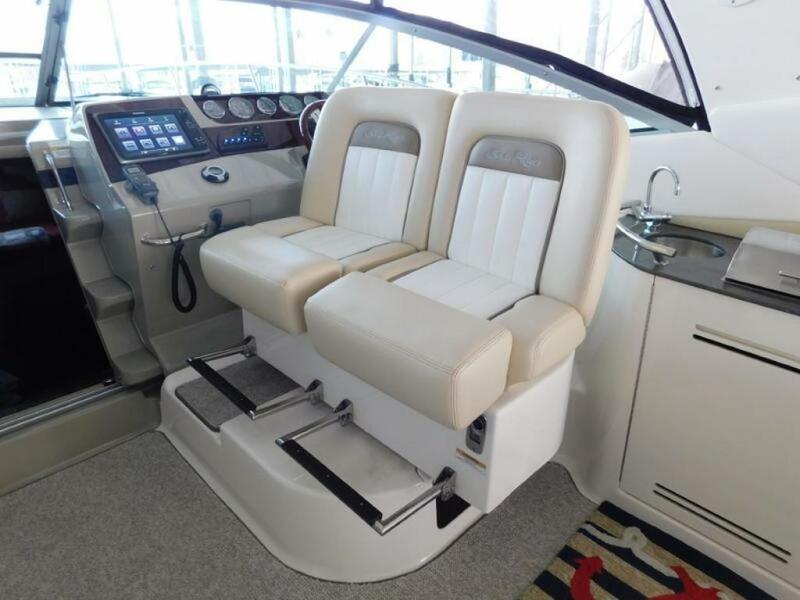 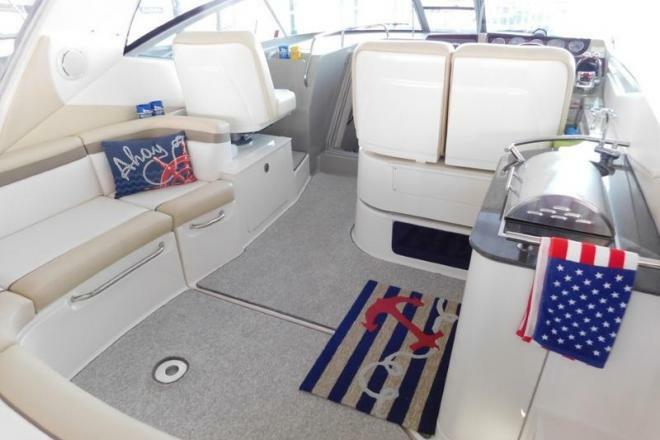 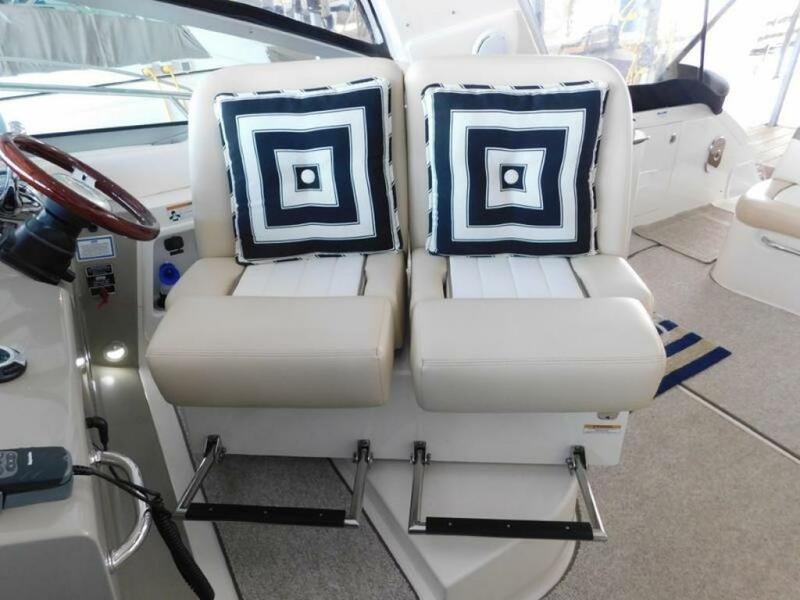 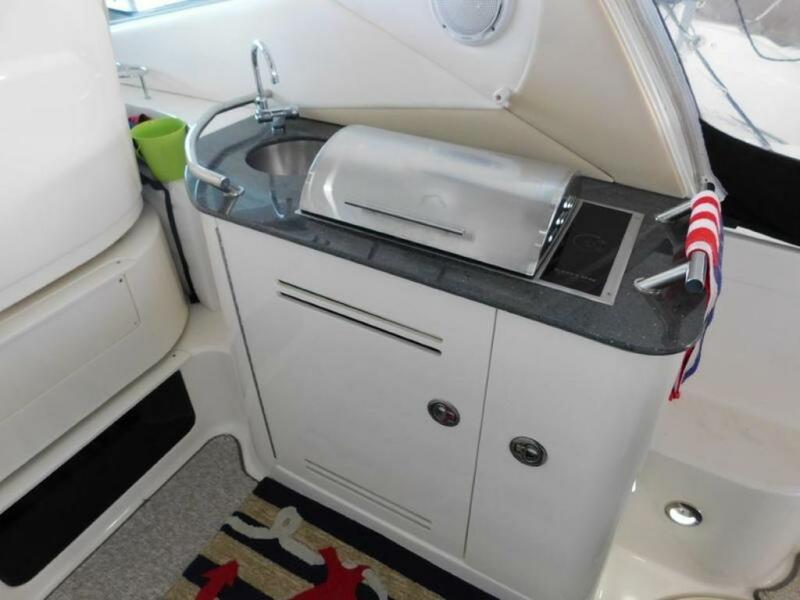 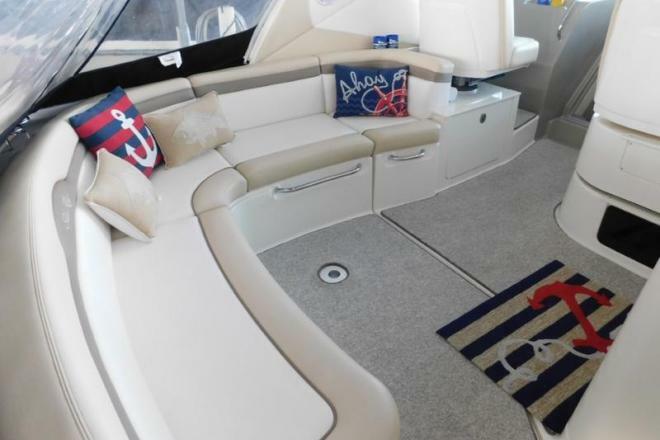 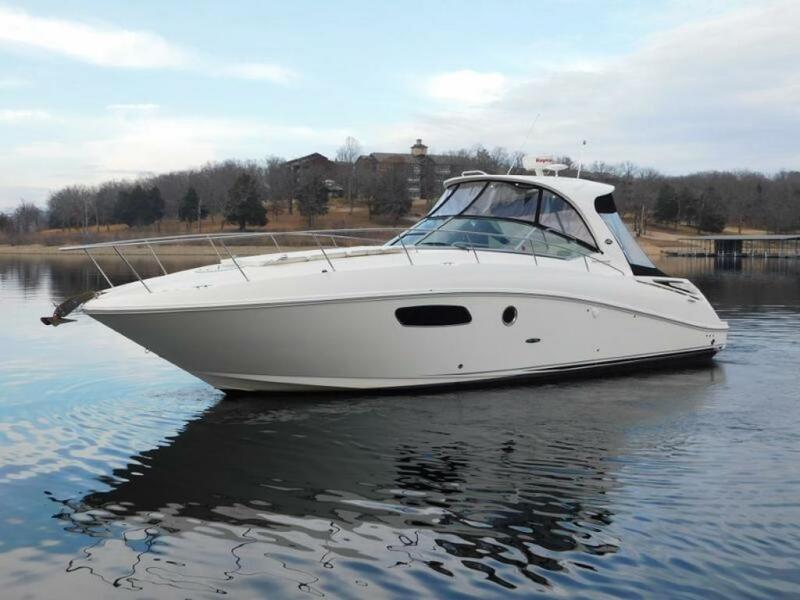 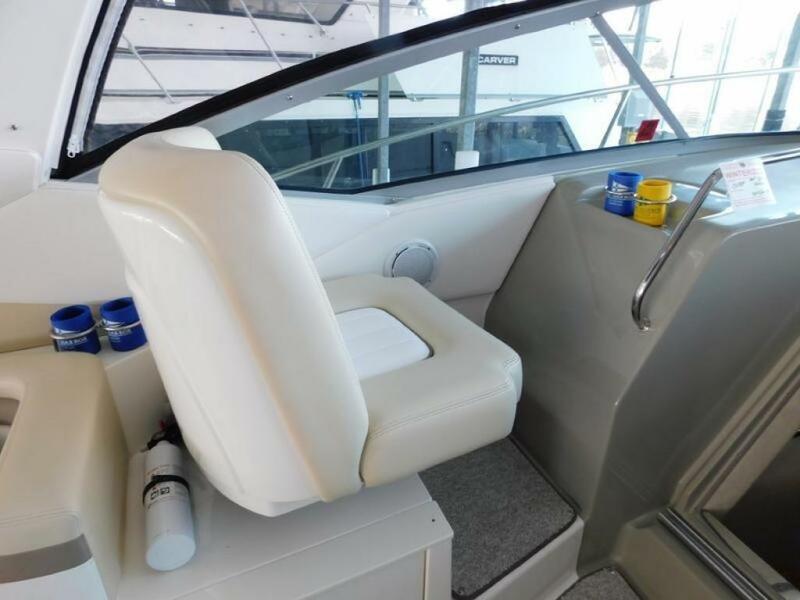 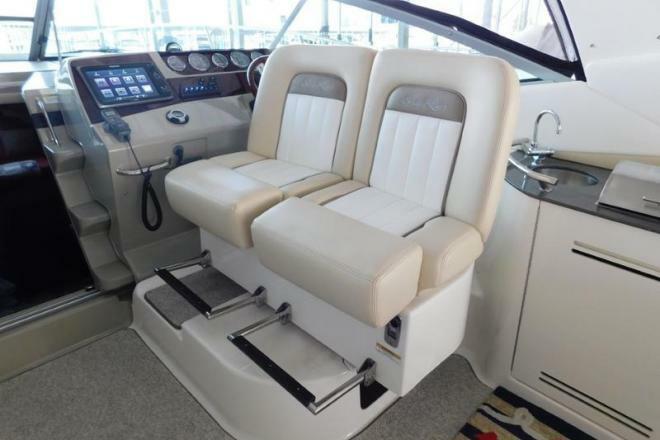 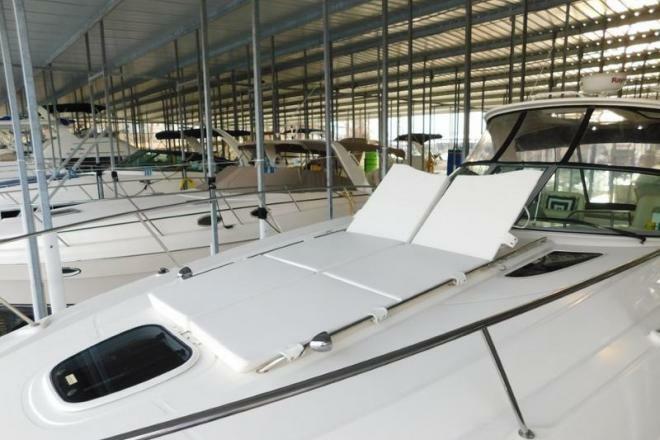 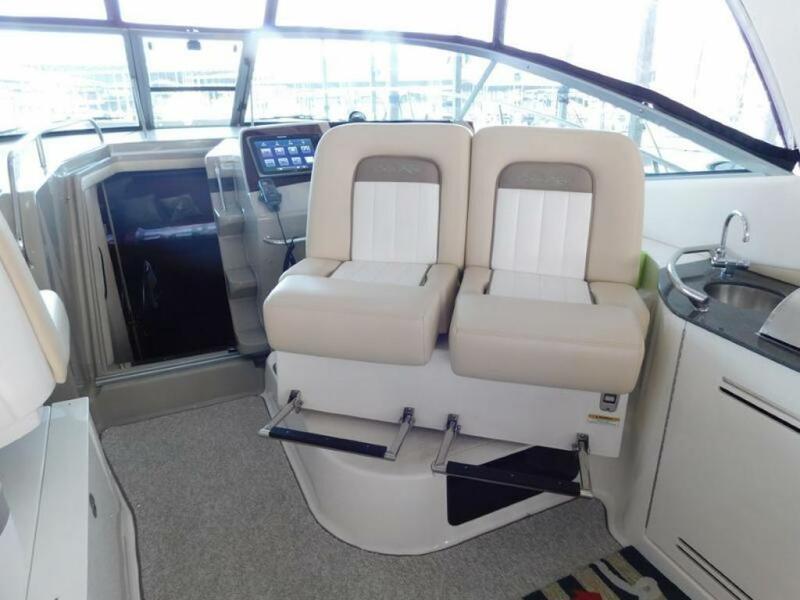 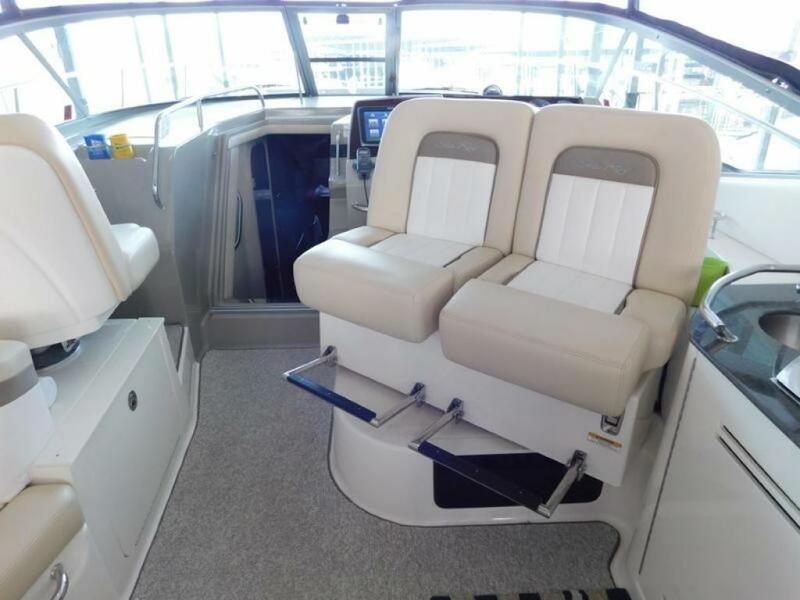 "Island Hopper II" is a very clean and like new 2012 Sea Ray 370 Sundancer with twin Mercuiser 8.2MPI Horizon V-drives with only 110 fresh water hours. 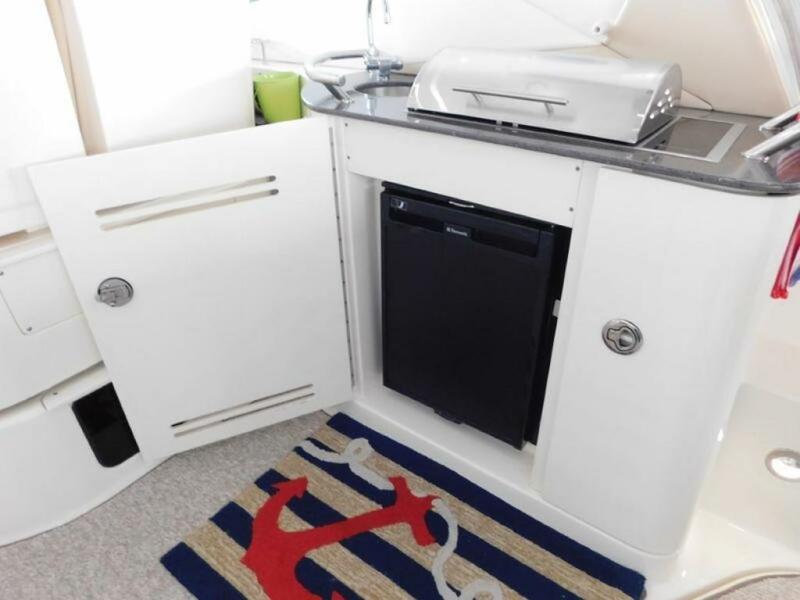 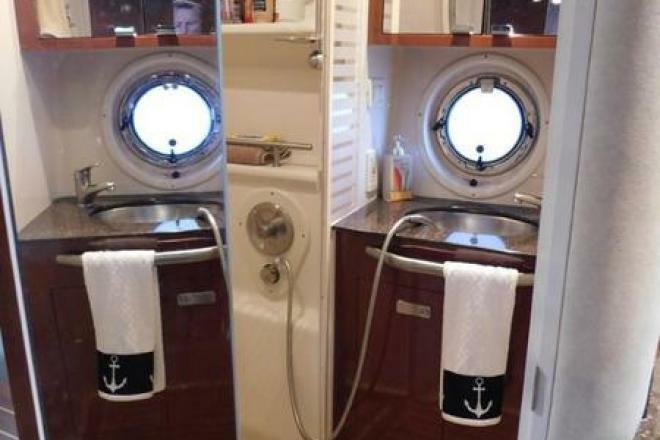 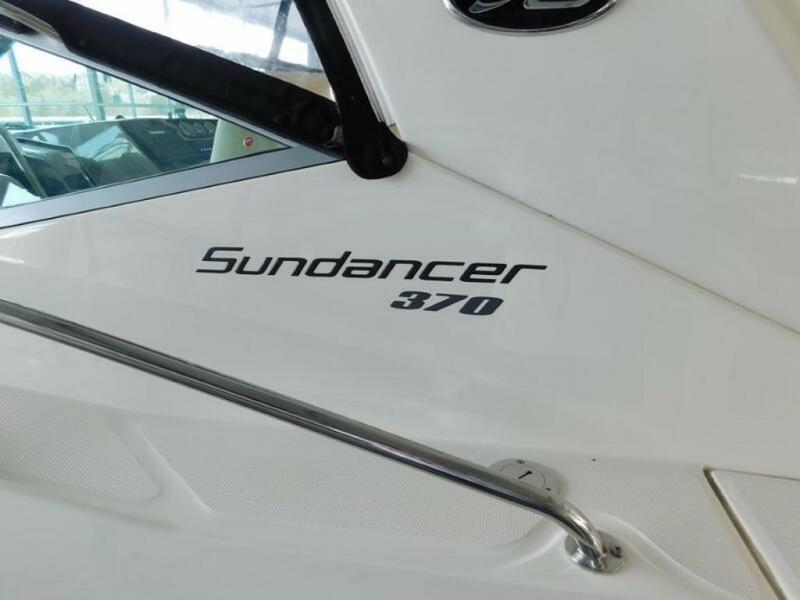 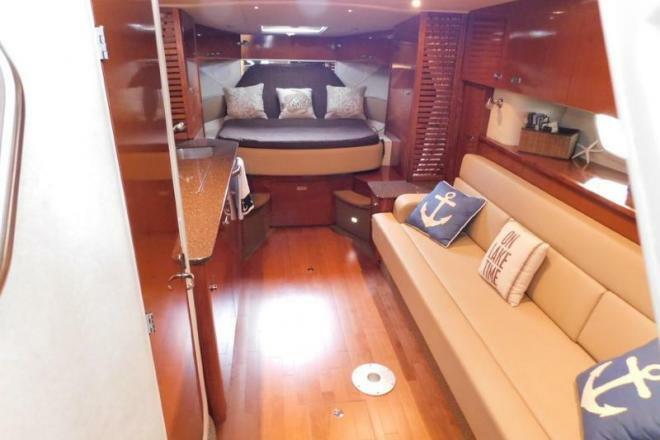 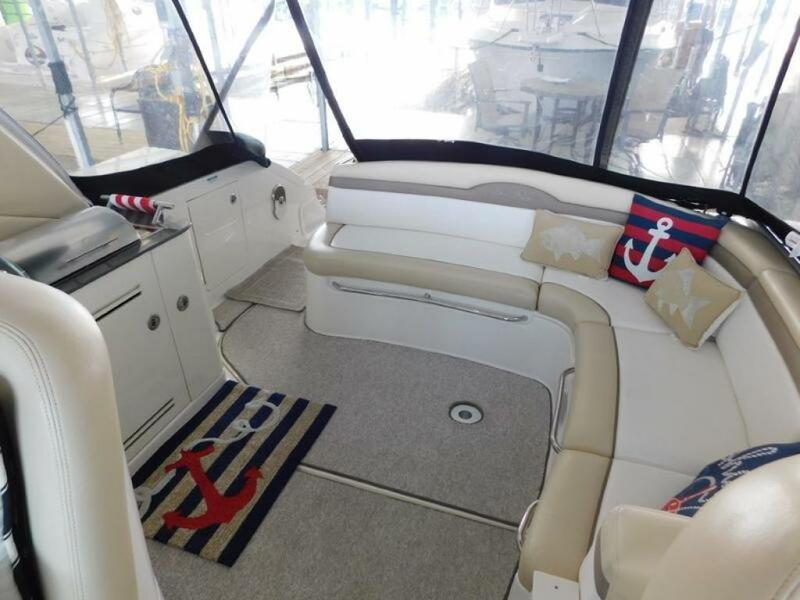 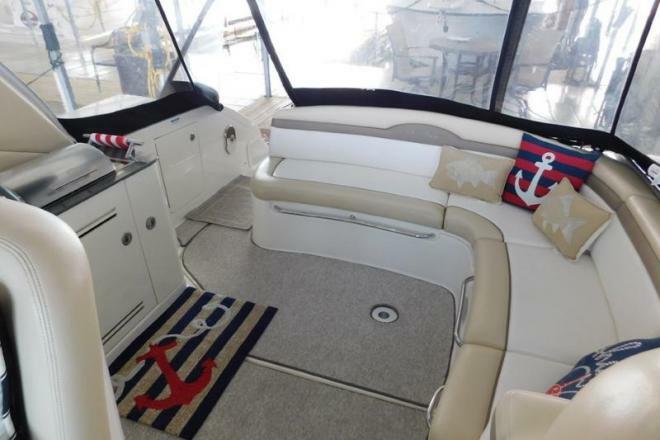 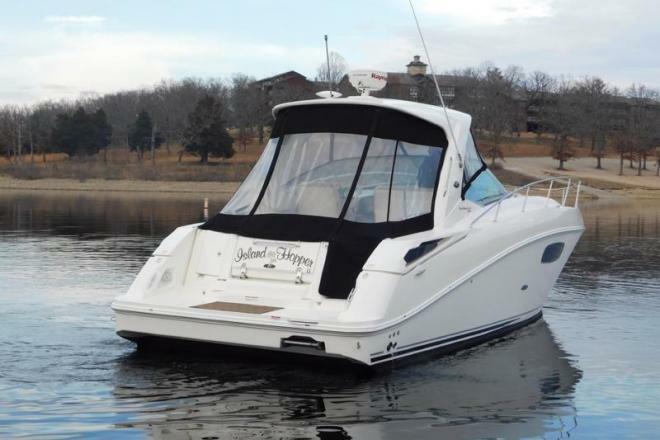 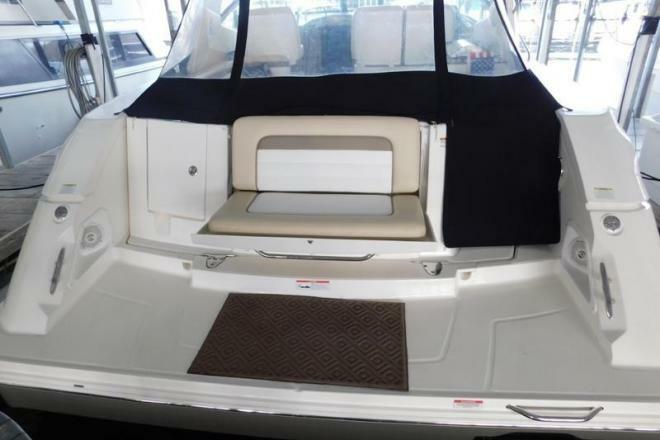 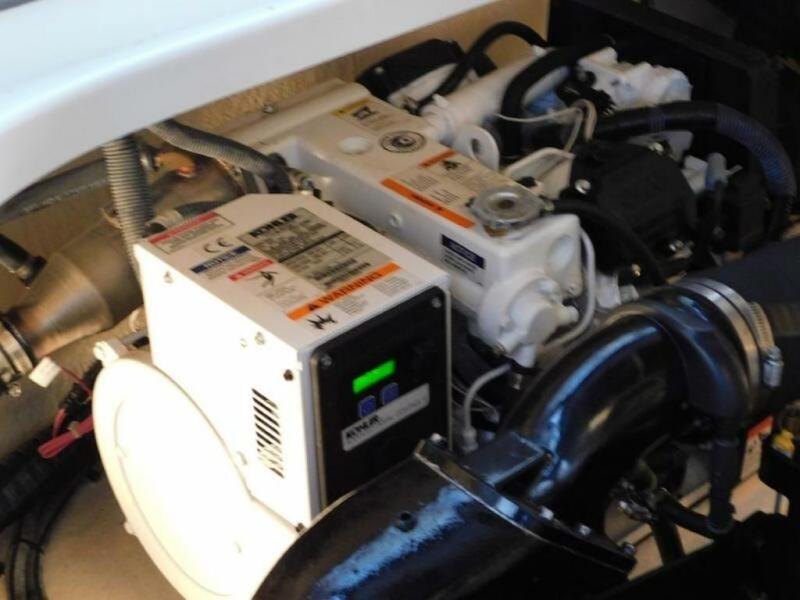 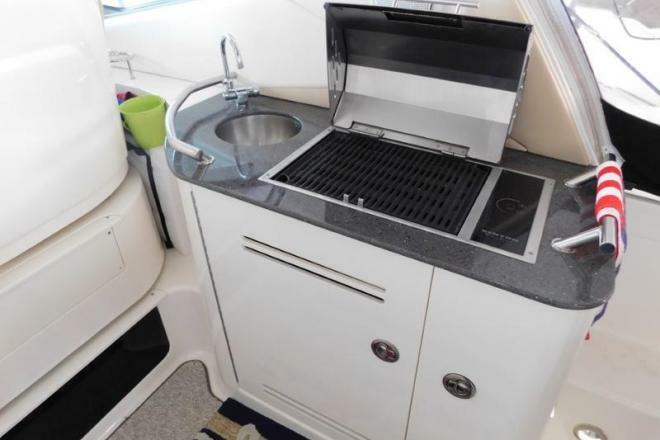 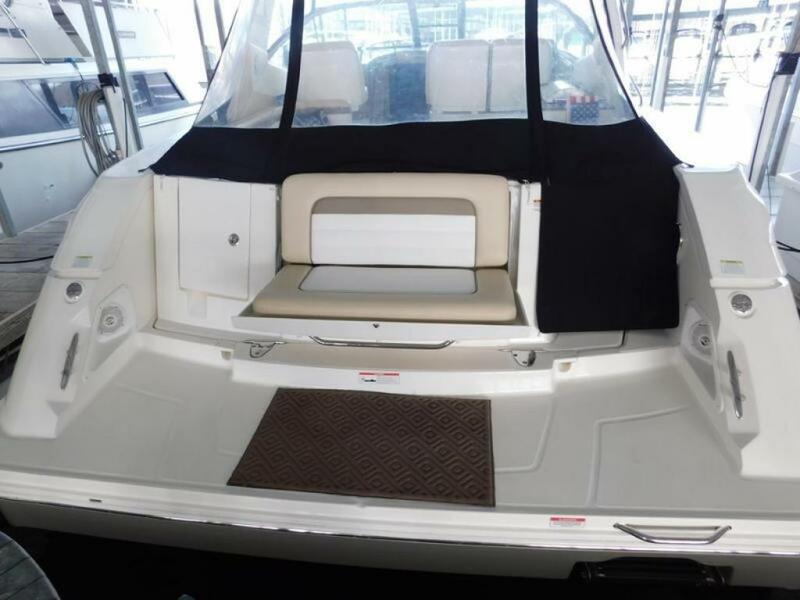 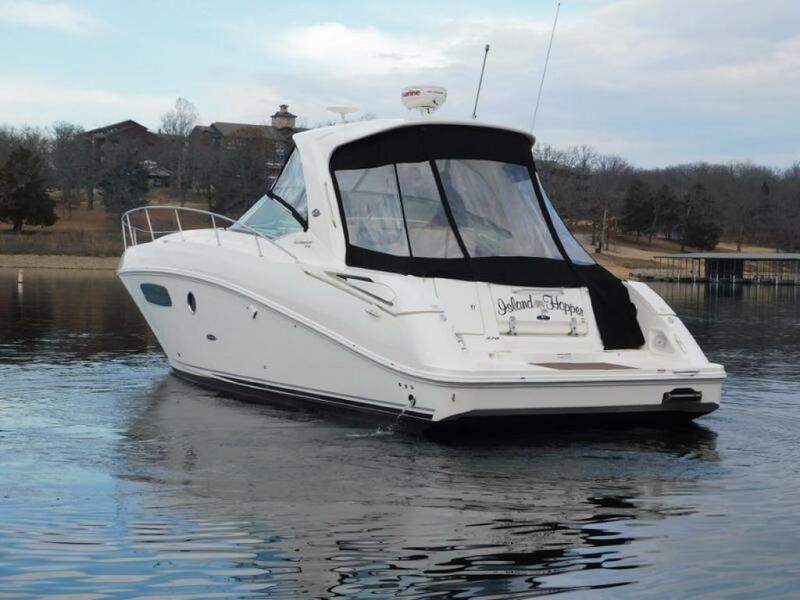 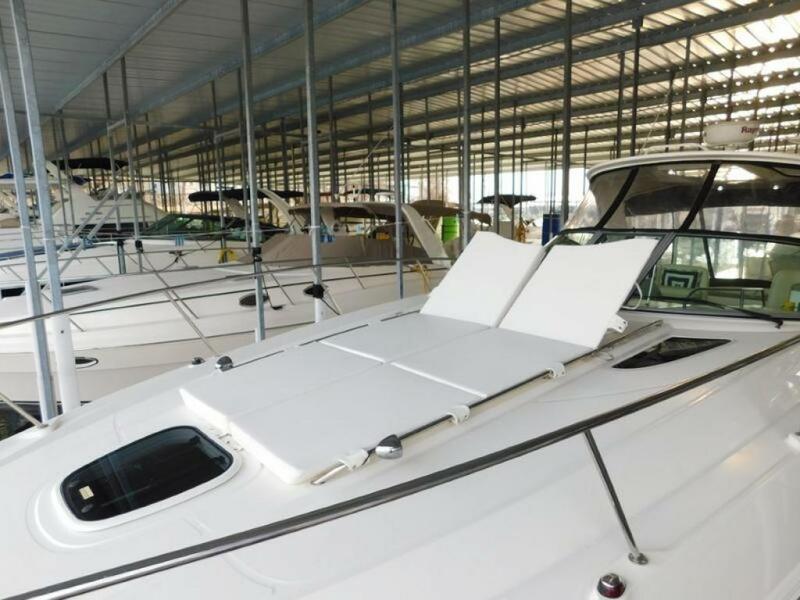 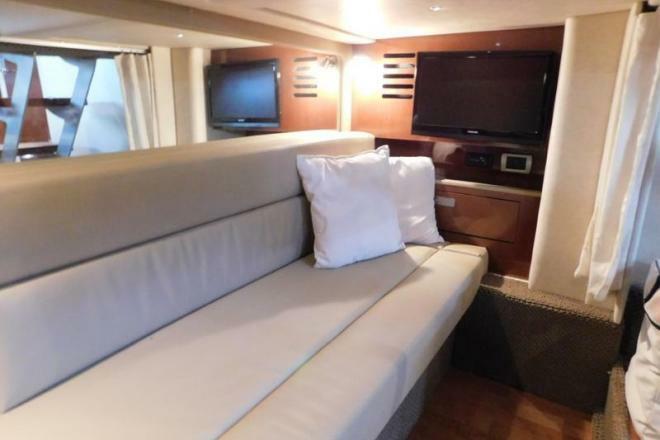 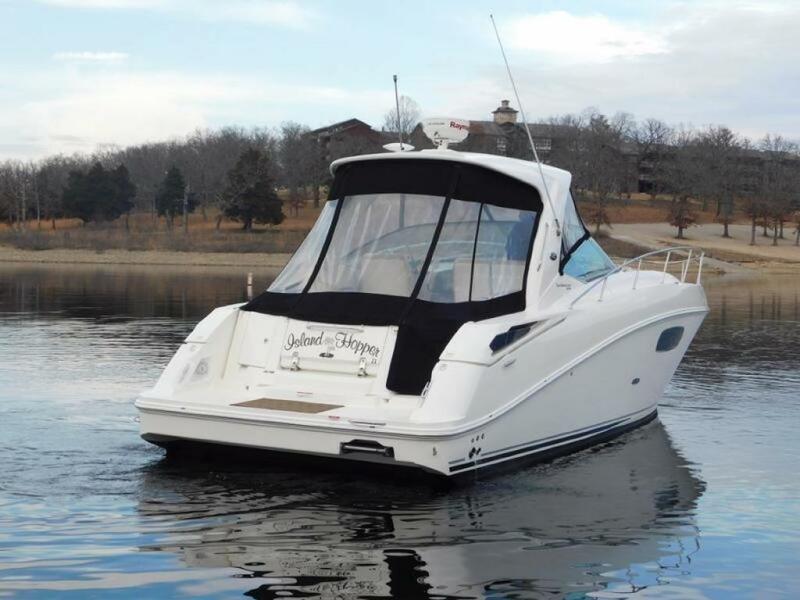 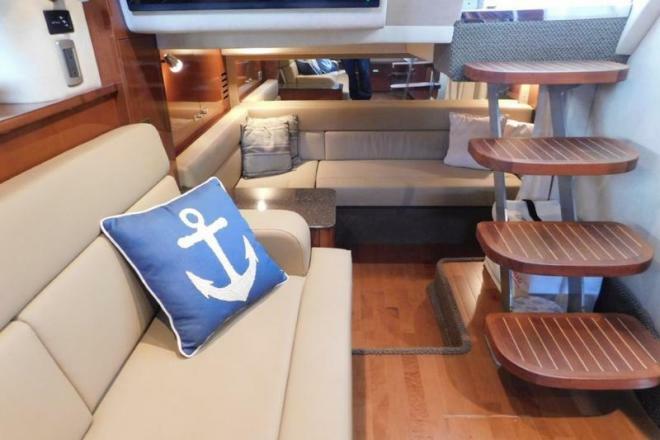 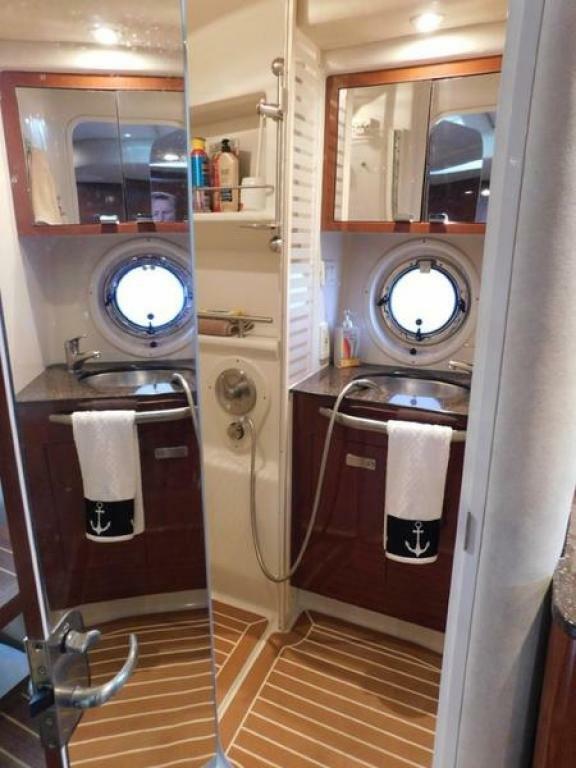 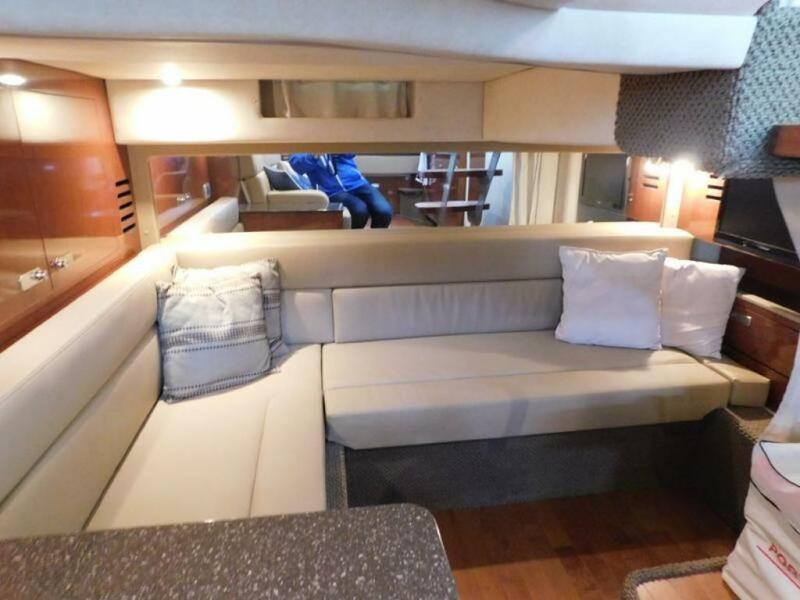 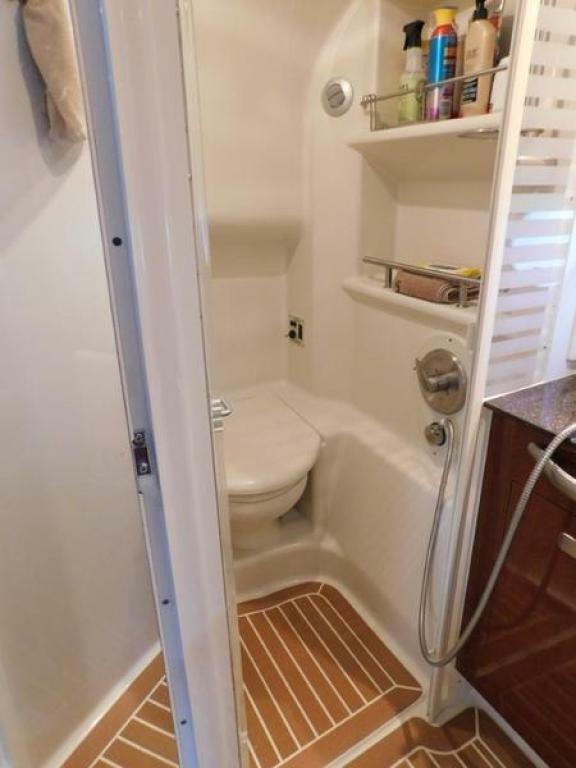 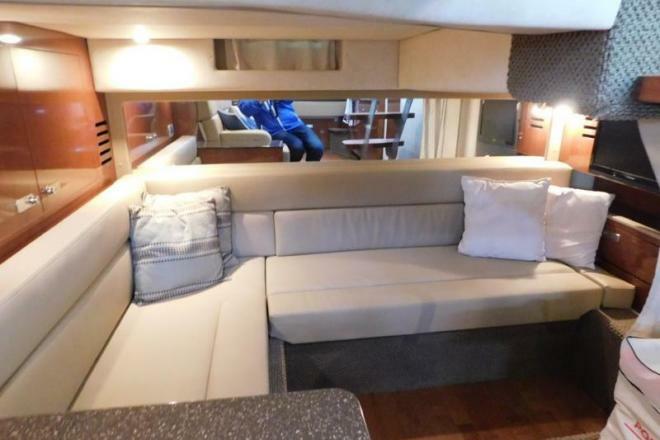 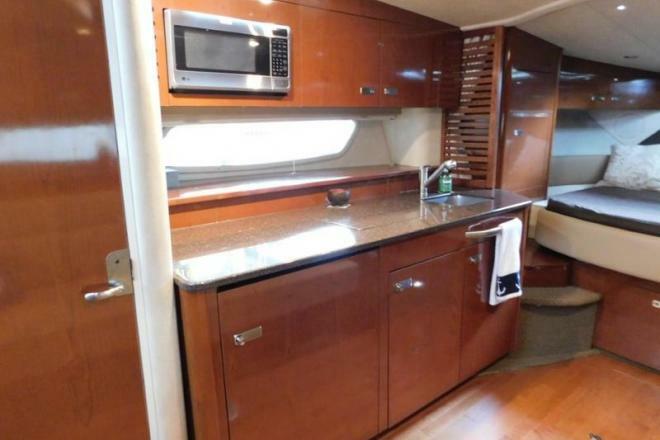 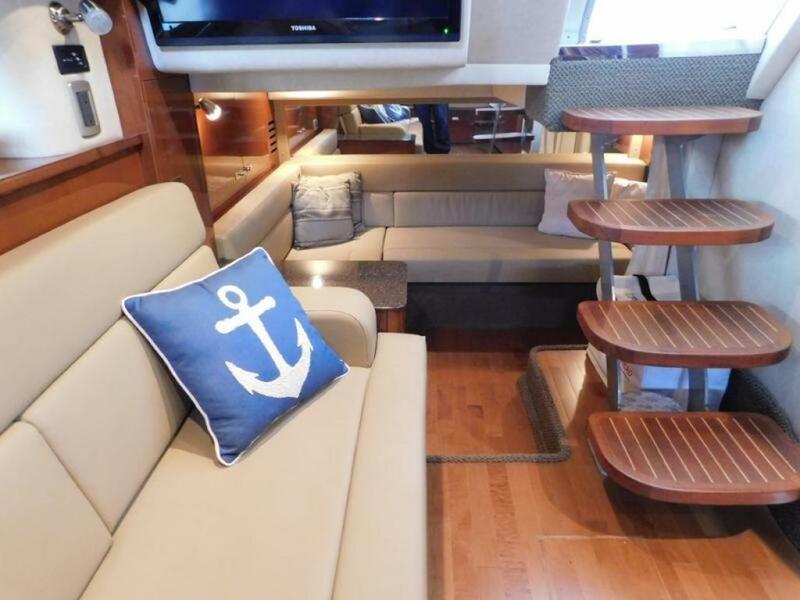 Kept in a covered slip and professionally maintained this boat looks and drives amazing, is easy to handle and offers a great blend of room and conveniences. 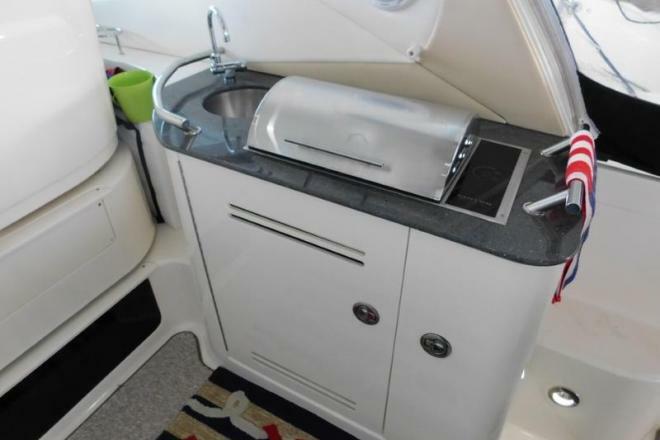 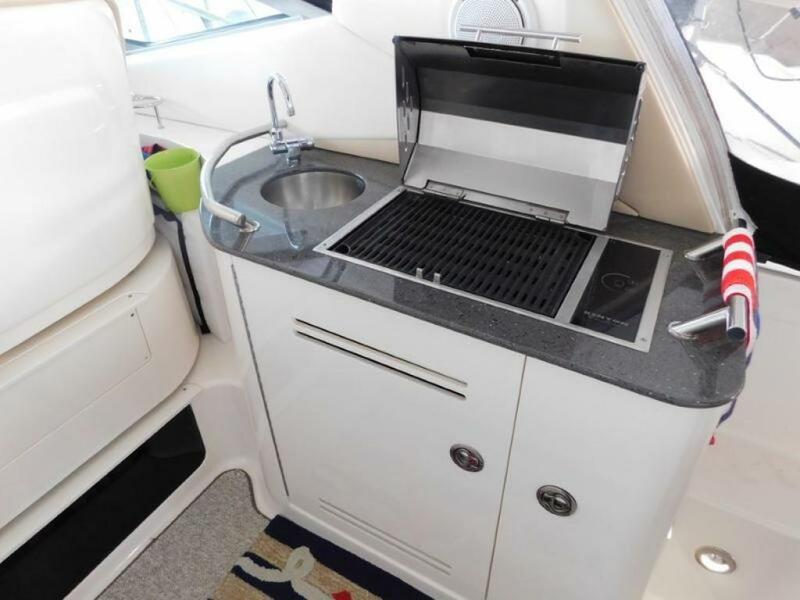 Some of options it has is a full enclosure, cockpit cover, cockpit wetbar w/fridge, grill, electronics package, AC/Heat, 5.0Kw Kohler genset(268 hours), underwater lights, teak cabin flooring, flat screen tv's and more. 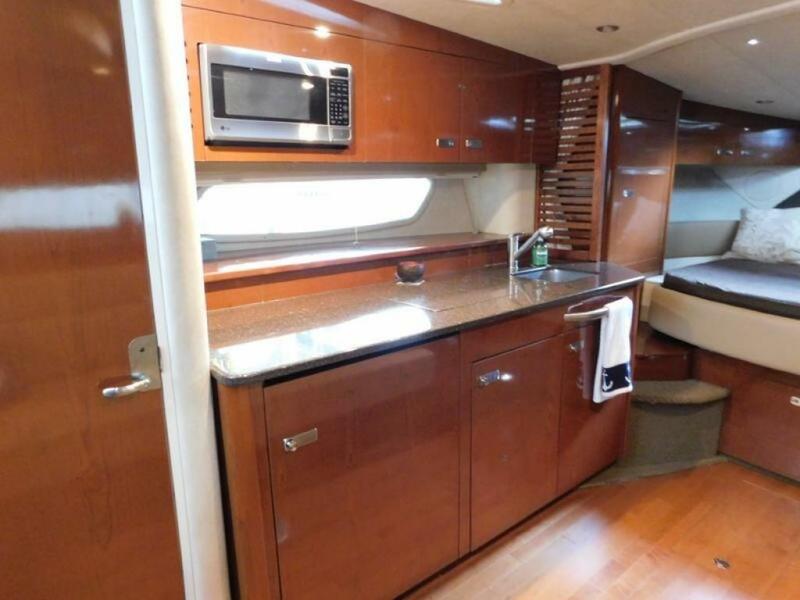 Call for more info or to schedule a showing today. 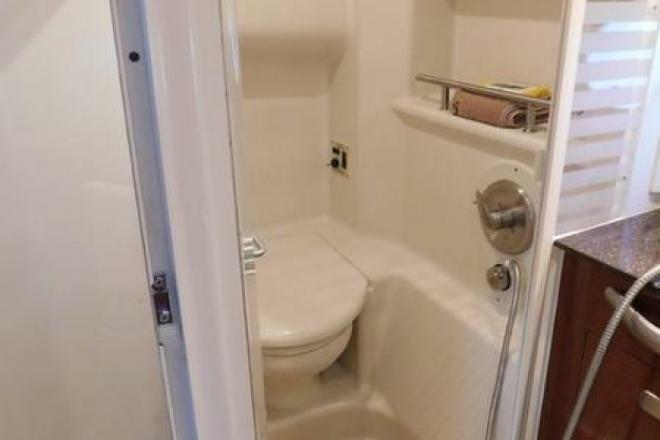 417-338-2828.